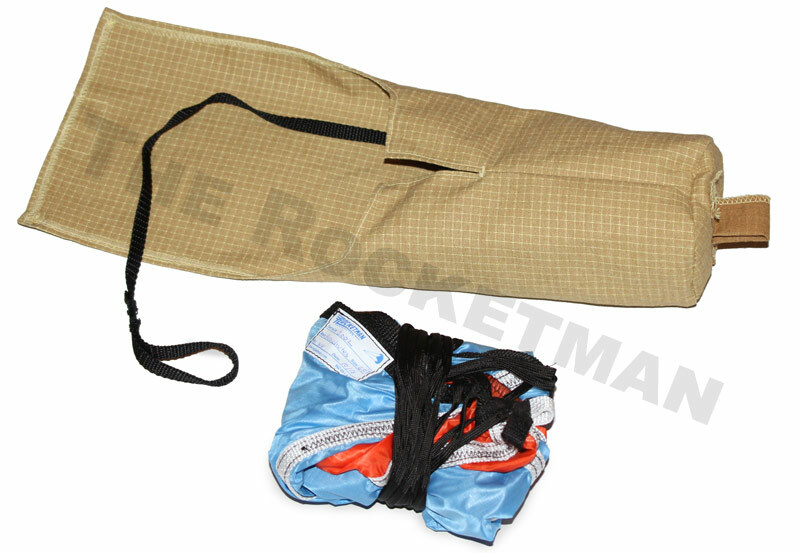 Rocketman Deployment Bags serve a number of purposes in rocketry. 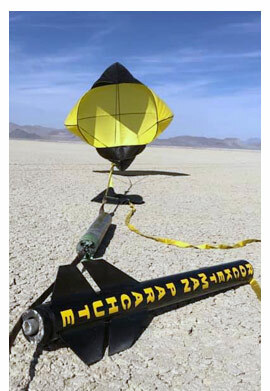 They not only give your parachute complete protection from the flame and heat, they also play a big part in clean air deployment. Because when the ejection occurs, the deployment bag keeps the parachute in it long enough to get it away from tangling on the fins and helps the parachute come out in an orderly fashion. 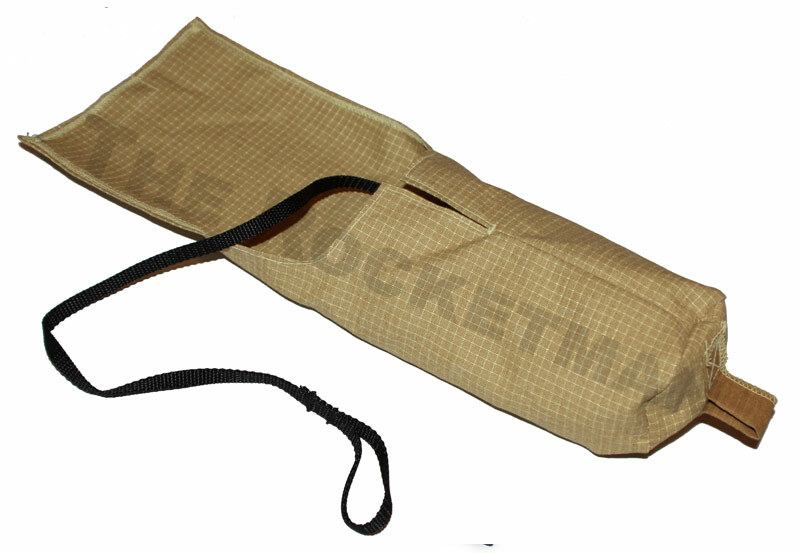 These bags are made out of 100% Kevlar Nomex with Kevlar thread over every seam. 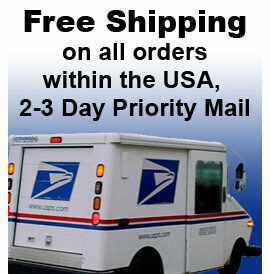 We have sold thousands of these over the years, and they are a must for High Power Rocketry. 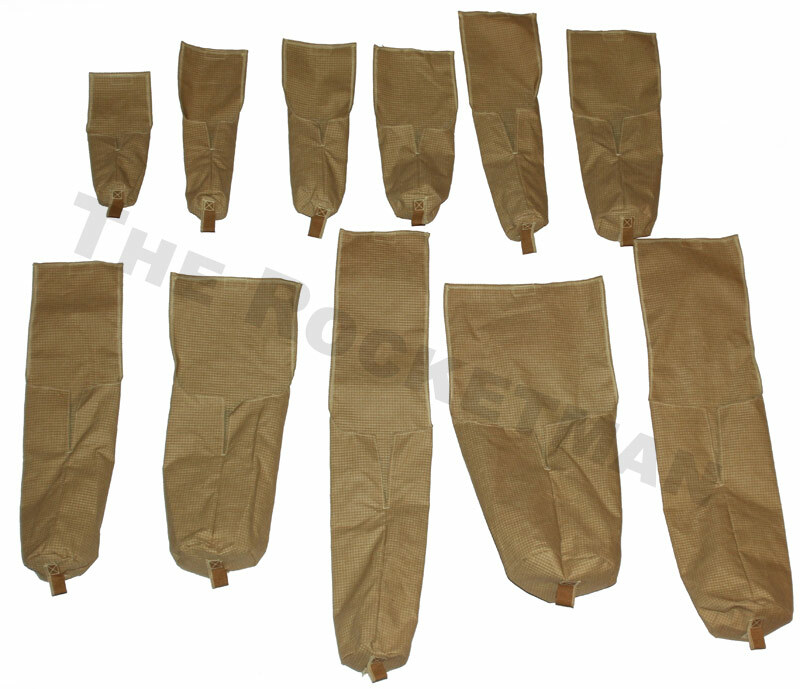 Rocketman Enterprises offers 21 different size Deployment Bags. We have found out over the years it’s almost impossible to fill every need, because of all the different size tubing lengths, diameters etc. So we now offer to our customers at no extra charge to custom make you a deployment bag for a perfect fit. 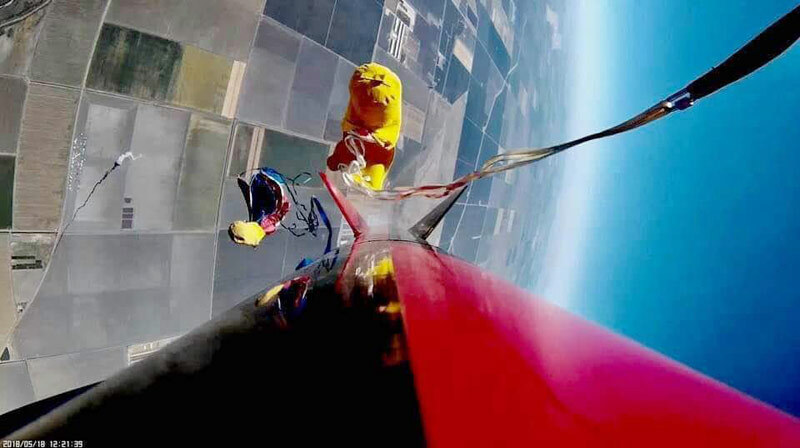 Just give us a call at 952-881-6260 and tell us the size of your parachute, the diameter and length of your parachute compartment.